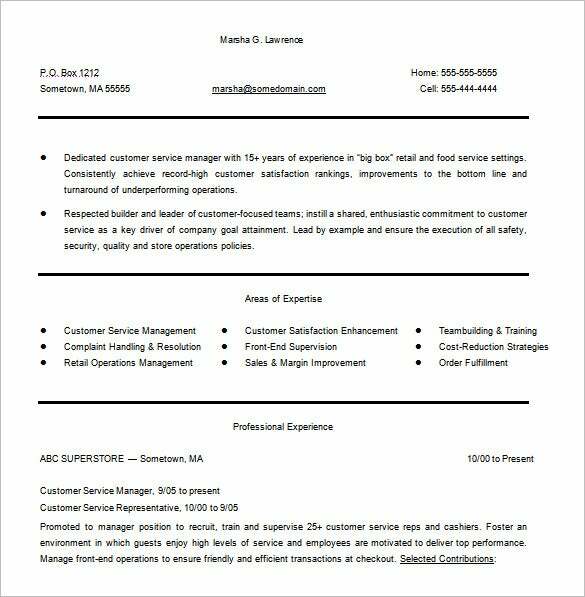 For applicants who wants to apply for this job, they will need a basis for creating a customer service resume. 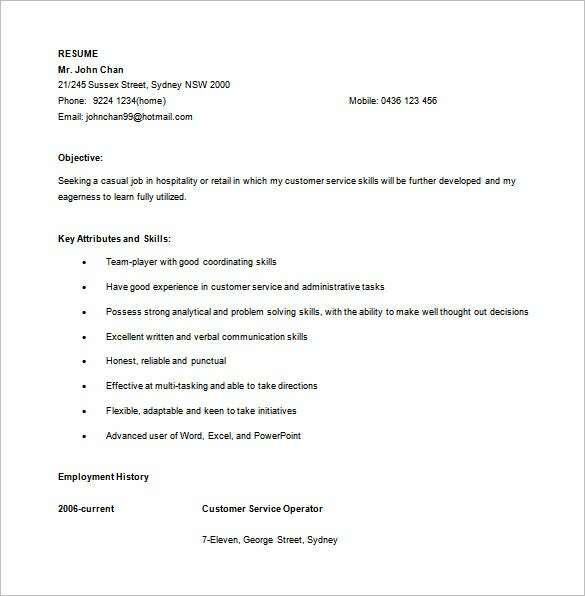 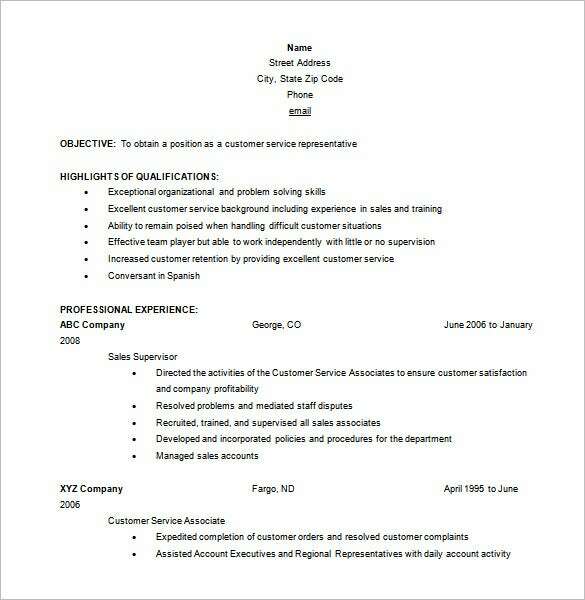 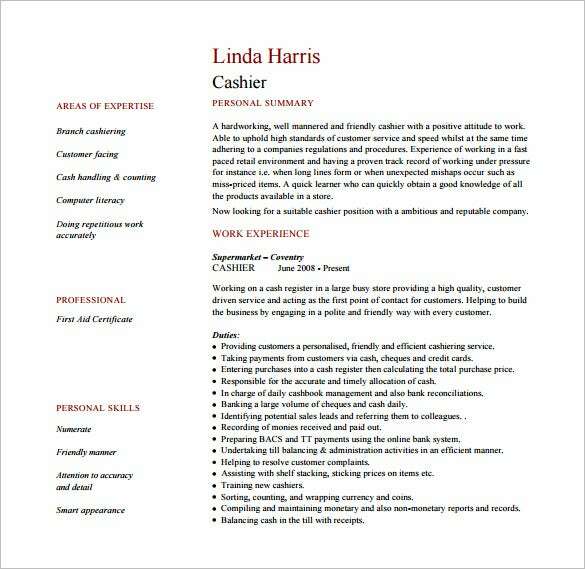 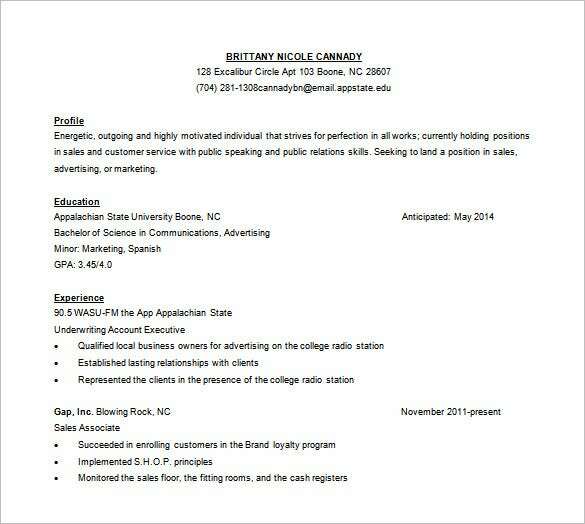 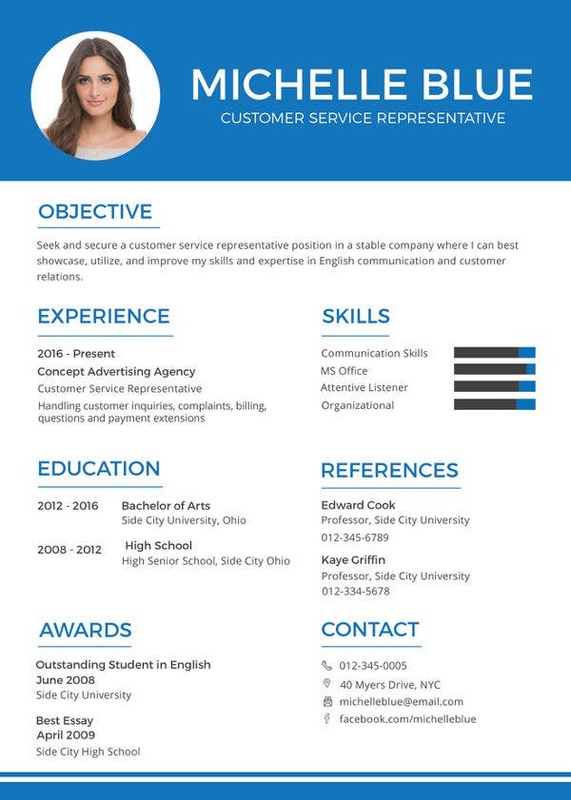 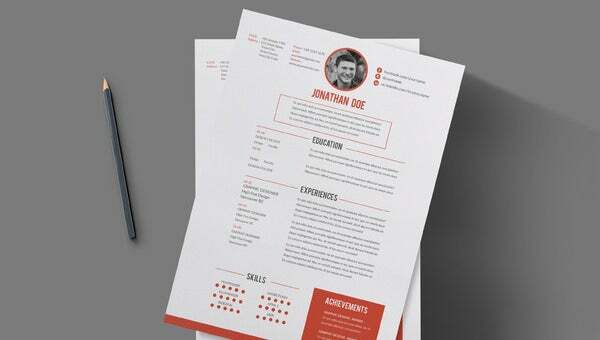 This can be created in easy mode and professional way by just using a customer representative resume template. 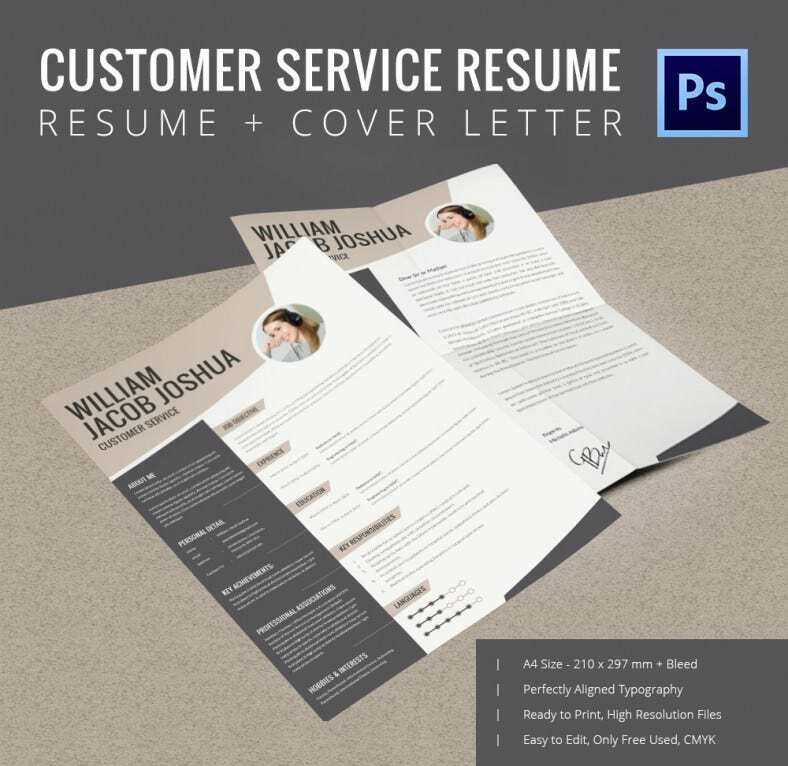 Any chosen designs and arrangements can be made with this Free Resume Templates since it provides samples and layout applicable for any types of resume. 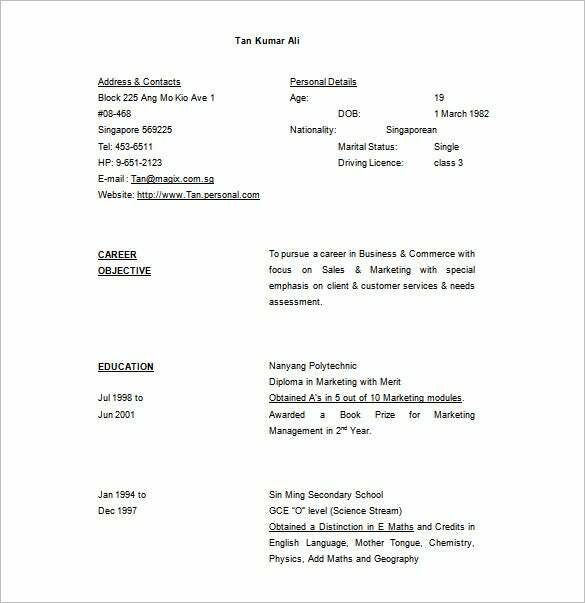 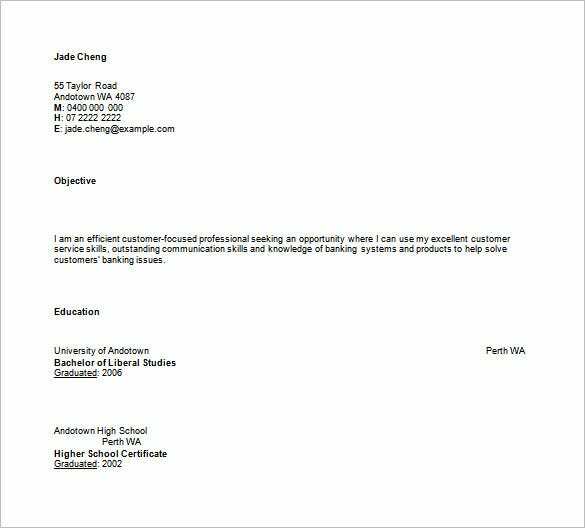 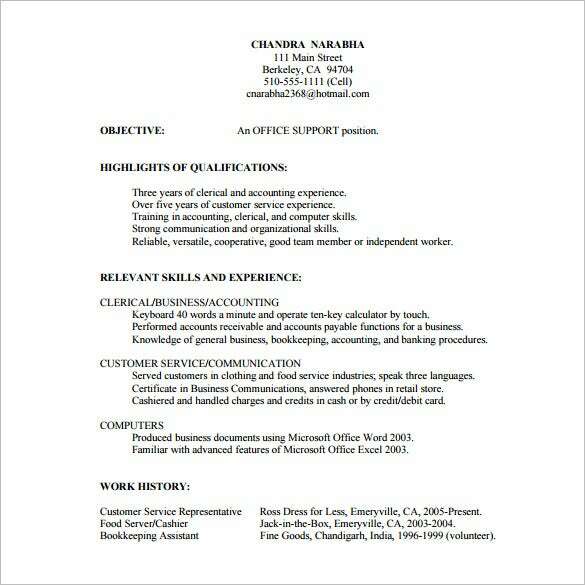 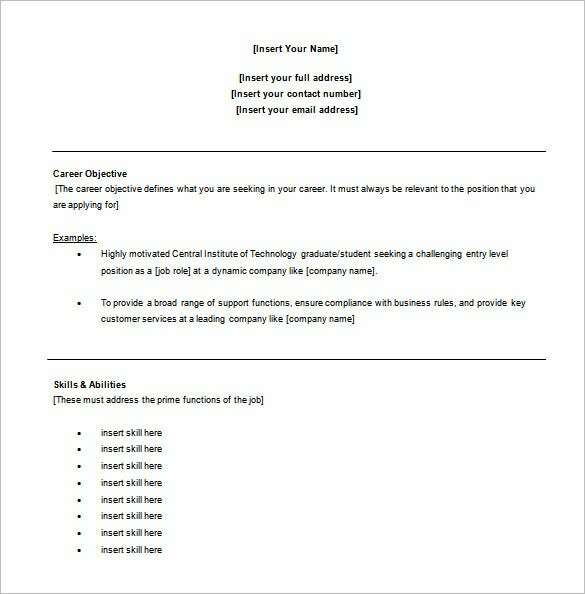 The resume template is convenient for all users for it is free to download and will eventually presented in Microsoft Word.